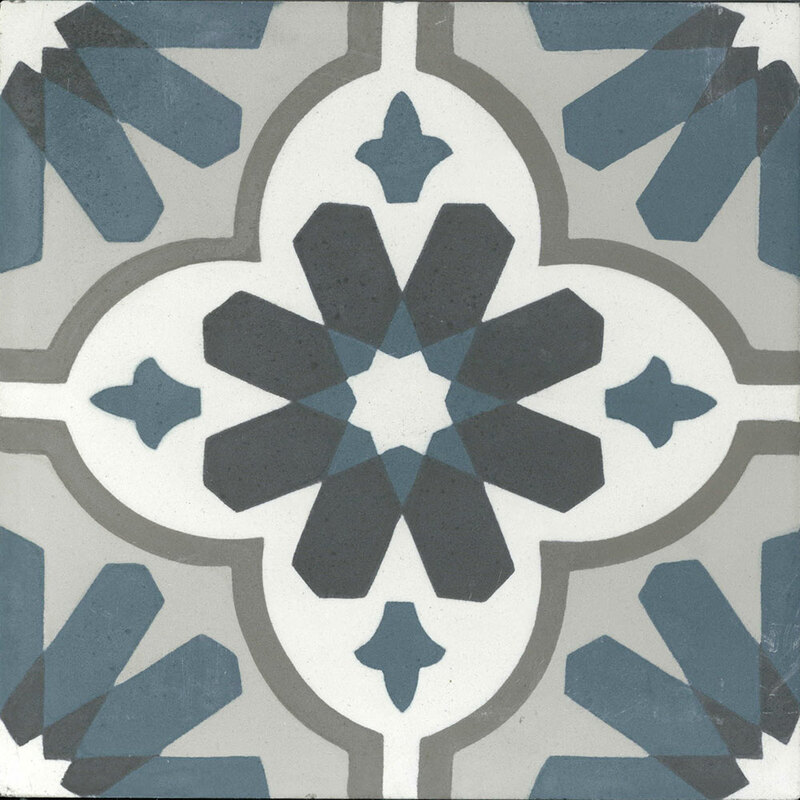 ARTO Cement Tiles are sold by the case (12 Pieces) Each Case is about 5.33 SqFt. 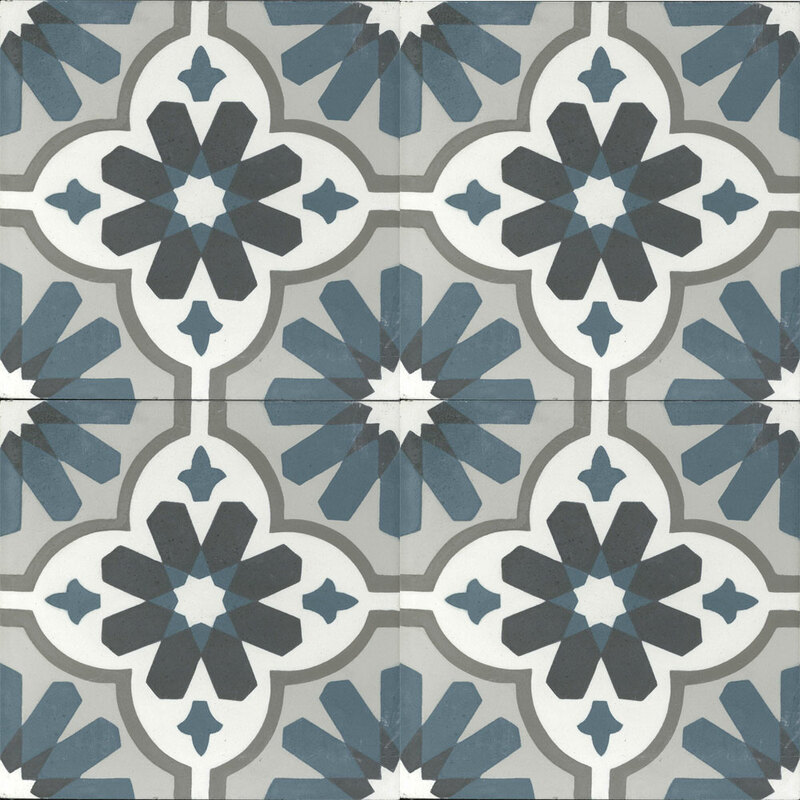 Traditional and contemporary encaustic cement tiles have been popular all over the world for over 150 years. Nominal Size: 7 7/8" X 7 7/8"
Weight Per Piece: 2.9 lbs. Used this on my kitchen floor. Words cannot say how beautiful it is. You should take pictures of my home!